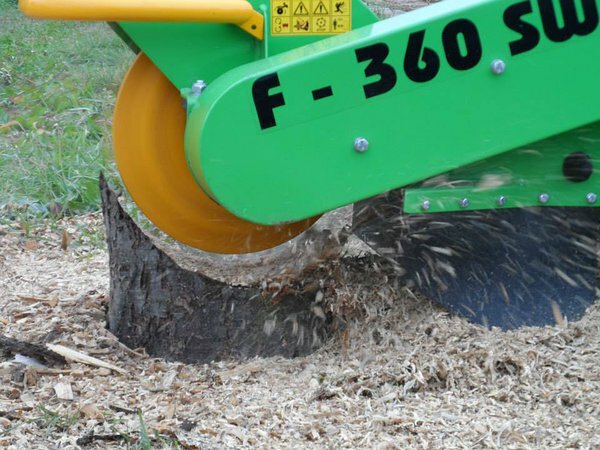 Laski Stump Grinder rental now also in Tartu! Good news! Now, our customers in Tartu can also get comfortably rid of annoying stumps in home gardens, parks, farm yard etc. Check out more info and the lease terms: HERE!